A bunch of red poppies (spring flowers) blown by a gentle breeze. Shiny golden background. hd00:28A bunch of red poppies (spring flowers) gently blown by the wind. Shiny golden background. 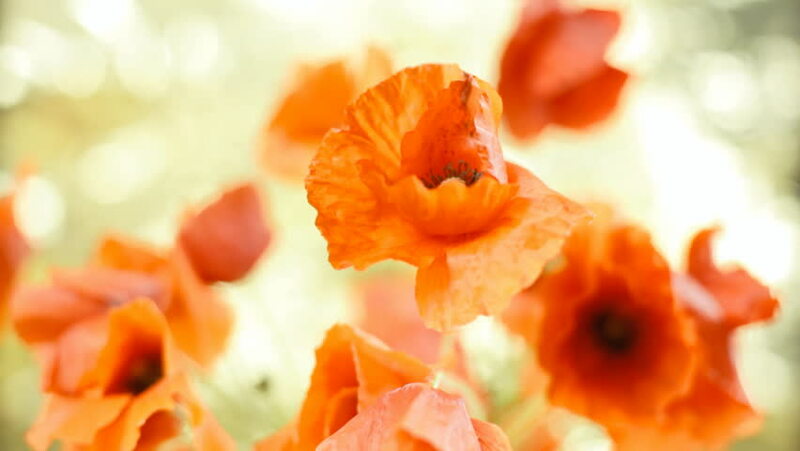 hd00:26A bunch of red poppies (spring flowers) blown by a moderate wind. Shiny golden background. hd00:08Blossoming rhododendron in the garden.